Beauty and the Beast has been one of my favorite movies since I was a little girl. A tale as old as time…. It's an all around amazing movie. When I heard, Disney was creating a live action of the movie and with Emma Watson as the lead, I got excited about two reasons. The first was that the movie is going to be as amazing as Cinderella and The Jungle Book. But the second was because the original Beauty and the Beast would be released from the vault and I could finally own and share it with my children! 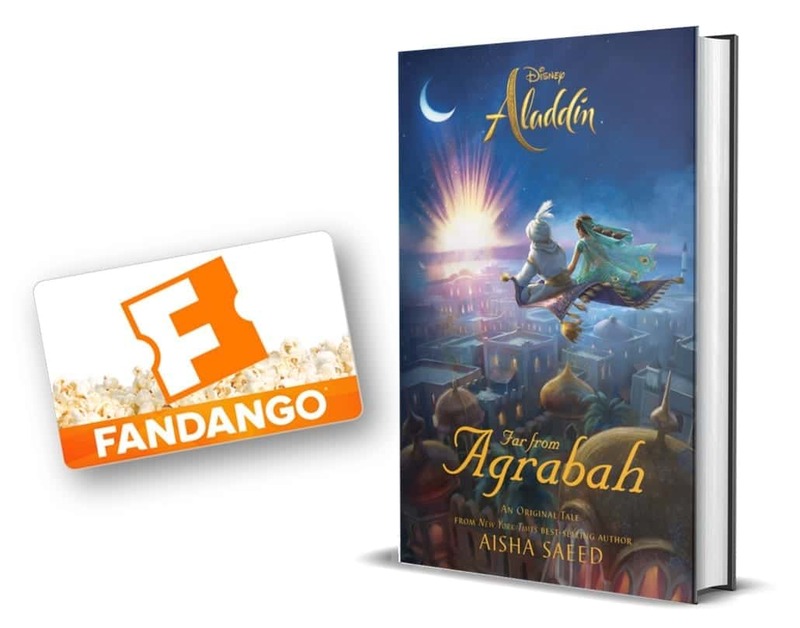 You'll want to snag the Target Exclusive Blu-Ray combo pack for this one because you'll get an exclusive 32 page storybook with it, and if you pre-order you'll also get a $5 Target gift card. Now available on Digital HD and on Blu-ray™ combo pack September 20th! 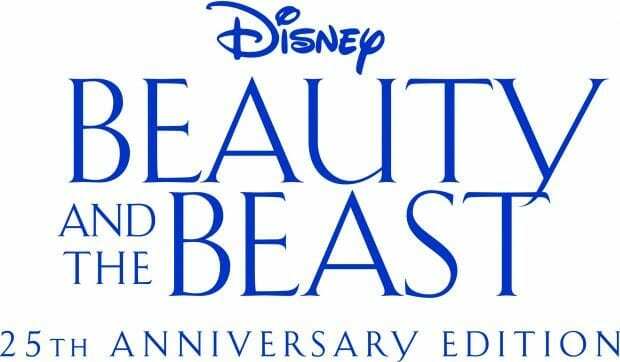 Be our guest at the enchanted 25th Anniversary celebration of Beauty And The Beast, universally acclaimed as one of Disney’s finest animated features and now honored in the Walt Disney Signature Collection. Join brave, independent Belle on the adventure of a lifetime as she sets out to rescue her father and finds herself in the enchanted castle of a mysterious beast. Enjoy this timeless tale overflowing with unforgettable characters and Academy Award®–winning music (Best Song, Best Score, 1991)! 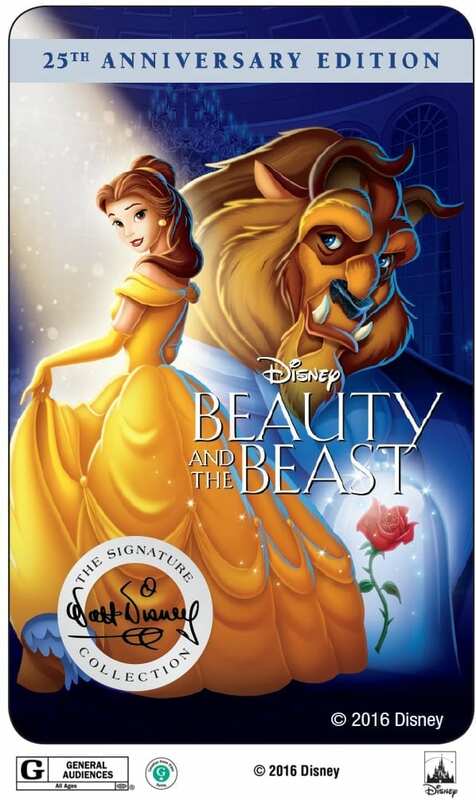 Win a Copy of Beauty and the Beast! Hmmm I think that Chip is my favorite. Or maybe the dog footstool. He doesn’t get enough screentime! Belle is definitely my favorite character! Belle is my favorite! Though Gaston is probably the most entertaining in all his deranged, narcissistic glory. Mrs. Potts is a good character. My favorite character From Beauty and the Beast is the Candlestick. I love the little tea cup. This is a great movie and we would love to own it! Belle is my favorite character, because she looked so much like Ariel from the little mermaid, and she loved reading. I also had a dream of having a very large library one day, so I loved it when she did at the castle with the Beast. THank you for the opportunity. Mrs. Potts and chip are my favorites. Mrs. Potts is my favorite character!